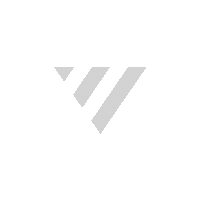 The vision of the X Series, the choice for X Series owners. 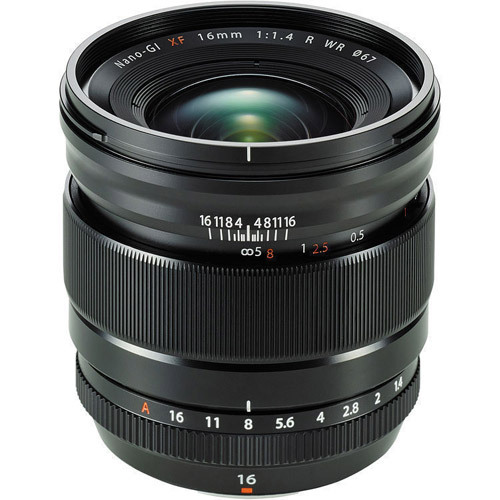 A collection of creativity-oriented lenses, which complement the X-Trans CMOS sensor perfectly and eliminate the low-pass filter for ultimate sharpness. 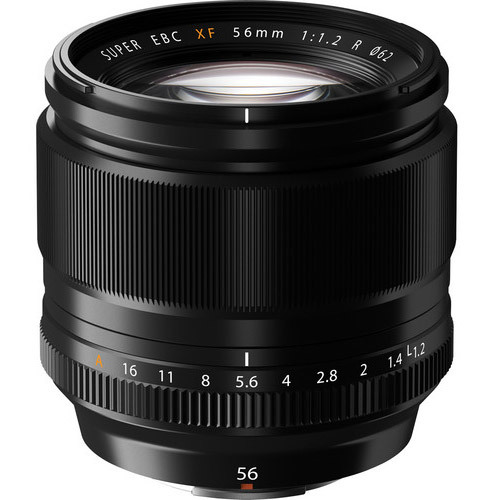 The FUJINON XF80 mm F2.8 R LM OIS WR Lens is a mid-telephoto weather-resistant macro lens that delivers the very best results from Fujifilm's unique X-TRANSTM CMOS sensor. 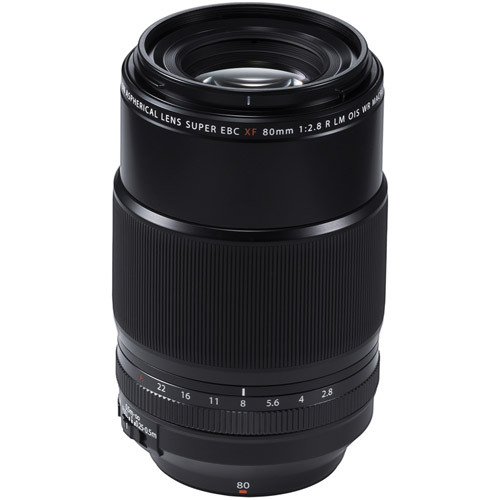 With an optical construction of 16 elements in 12 groups, including one aspherical lens, one Super ED lens, and three ED lenses, along with a Floating Focus System, this lens is capable of achieving high-quality macro shooting. 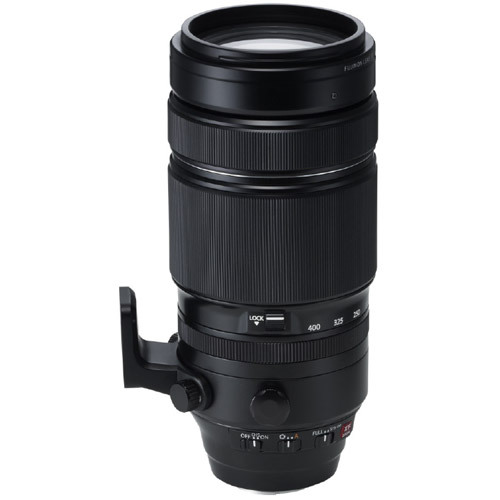 This lens features a 1.0x magnification factor and by achieving high resolving power at the focus point and beautiful bokeh, this lens is optimal for shooting flowers and nature photos. The Fujifilm X Mount range achieves the highest image quality across the widest variety of scenes. 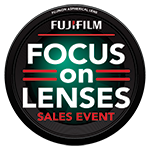 Created in tandem with X series cameras, simultaneous development of the sensor and lenses allows Fujifilm XF and XC models to offer the perfect blend of quality and handling. Its ultra wide to standard focal length capabilities make it the perfect choice for shooting dynamic, high impact landscapes images with maximum detail from the foreground to the far distance. 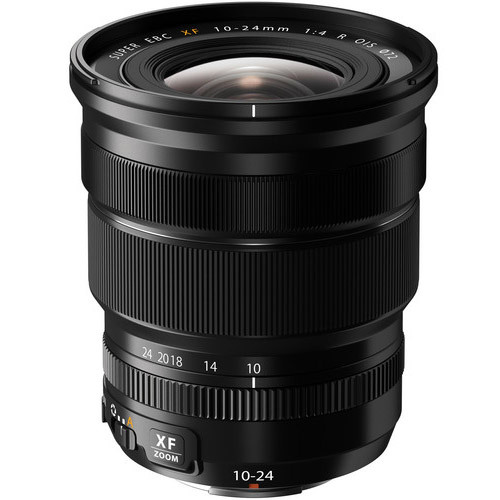 Fujifilm’s introduction of the FUJINON XF10-24mmF4 R OIS means its X mount series can now boast (in 35mm equivalent) focal length options ranging from 15mm to 350mm. It also comes into its own when shooting interiors, making small rooms look more impressive, while the maximum F4.0 aperture that is available throughout the zoom range, enables handheld shooting even in low light conditions. 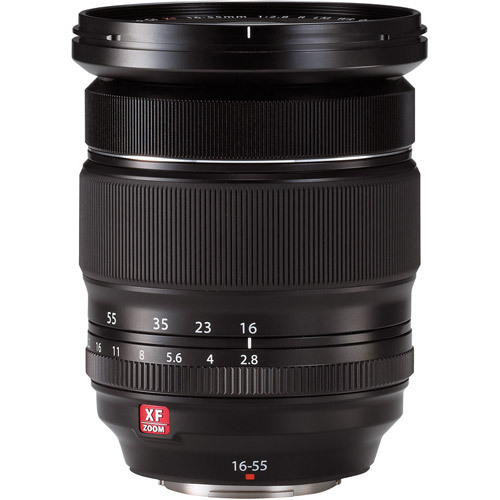 In order to achieve best-in-class image quality, this fast standard zoom lens with a constant aperture of F2.8 consists of 17 elements in 12 groups. 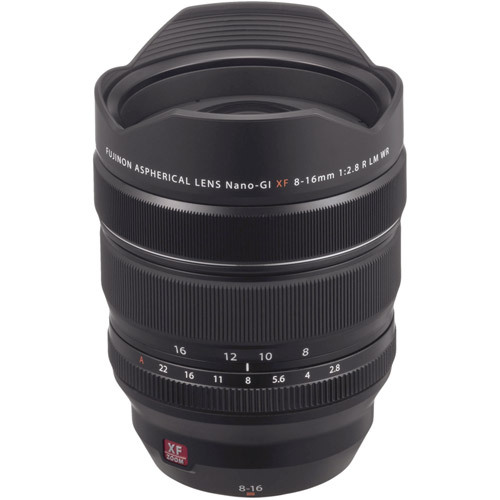 This includes three aspherical lens elements to control spherical aberration and distortion, and three ED glass lens elements to reduce lateral chromatic aberration (wide-angle) and axial chromatic aberration (telephoto). This allows the lens to achieve edge-to-edge sharpness across the entire zoom range.